I don't seem to find the origin link to it. ♥ Japanese / Korean supermarket located on Sheik Zayed Rd next to Just Kidding. Great selection of japanese products. I came across innerB beauty drink, only 8Dhs! ♥ Have you been to Kids Connection playground in Wafi? Lots of fun for kids. Dhs35 to Dhs45 for two hours. 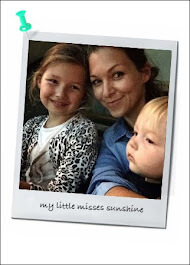 ♥ Are you planning your next holidays? Looking for vacation rental? Check out beautiful kidandcoe.com ! 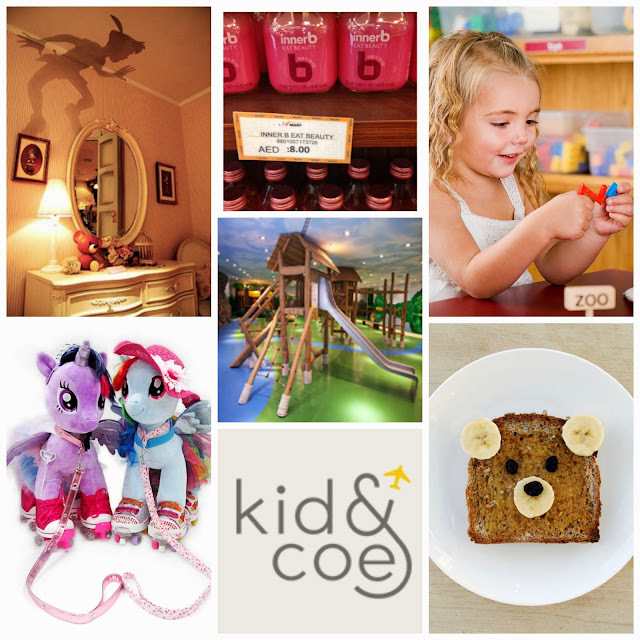 Kid & Coe is a vacation rental website featuring unique family friendly properties. Beautifully designed options, it will simplify modern family travel. A must! with whole brain training program for children 6 month to 6 year old. My Little Pony Rainbow Dash and Pinkie Pie. Gonna be a hit on every little princess list. ♥ Cute breakfast - Toasty bear. Put a smile on your little one face next weekend.